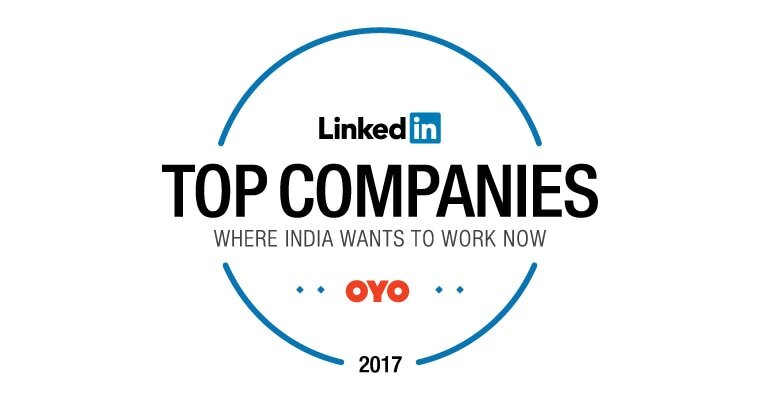 A million small steps, a few big leaps, and we are here – at #9 in the list of LinkedIn Top Companies of 2017 – Where India Wants to Work Now. Last year we debuted at #16, and we are proud to have reached this position in the list that boasts many established and successful companies. All exciting workplaces have one thing in common – they are defined not just by what they do, but the talent they possess. 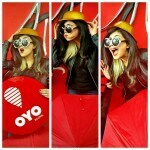 The entrepreneurial DNA of OYO runs within all our employees – as they work with our partners to change the hospitality landscape forever. When you enter an OYO office you will sense an energy, as highly charged individuals with different backgrounds, from product designers to housekeepers, from data scientists to décor stylists, from coders to communicators, work towards a common goal. Innovation happens non-stop across our 12 offices in India, as the champions at OYO develop new-age solutions to every problem and every old age practice that the hotel industry can throw at us. 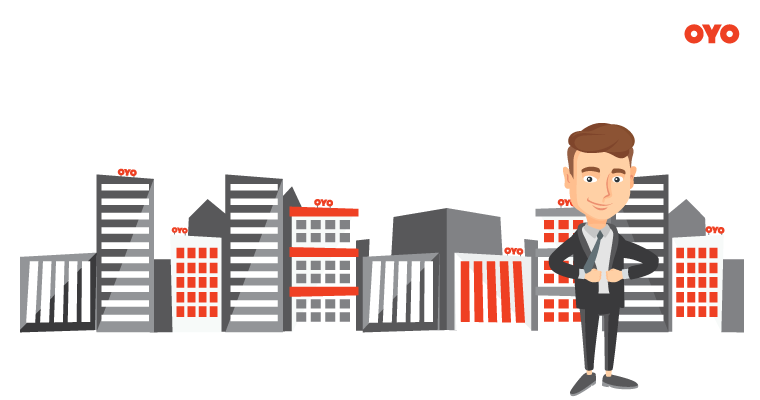 We’re proud to say that we have successfully created a reality in which customers can avail a high-quality stay experience across 7,000 properties in 200 cities; a reality wherein a hotel can be booked within 5 seconds – from anywhere in the country, hotel receptionists check-in guests via a tab and hotel owners can remotely manage their properties. At the heart of our architectural innovation stands Townhouse – neighborhood hotels designed to suit and serve their surroundings. As we grow, we look forward to adding more great minds to our team. We still have a long way to go, a big world to change and a lot of ideas to turn to reality. For us, it’s still Day 1.